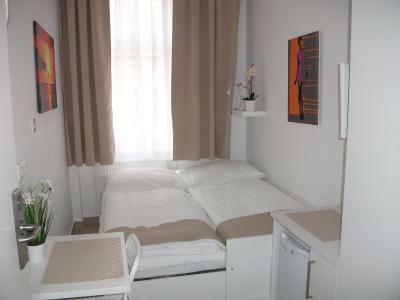 Lock in a great price for CH-Vienna City Rooms – rated 8 by recent guests! Very quiet and peaceful. Blinds and curtains work well. Toiletries provided and shower was good too. Location is perfect. Well connected by U bahn and trams. Great location for concert in Stadthalle. Small but clean. 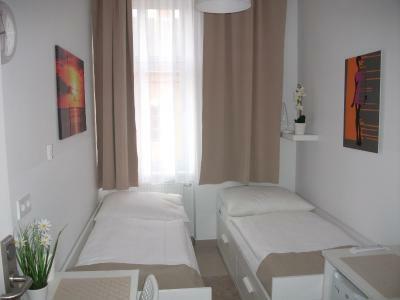 I felt it was a bit pricey for the location not being near the city center. Older building. Once inside the apartment it was roomy and clean though. Staff was super nice and helpful. Excellent value for money paid. 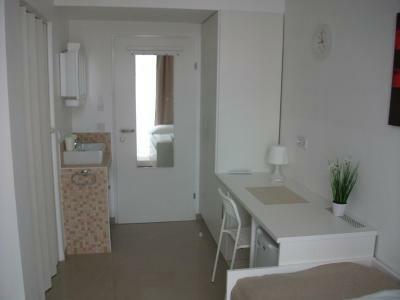 Very clean and comfortable appartment - so the place is really small, but you get everything you need - even a massage douche. Sound-proof is good. The key and the charge were already waiting for us, so the check in took literally about 2 minutes. The location is about 200 m from Westbahnhof, a lot of real non-turistical restaurants in the area. 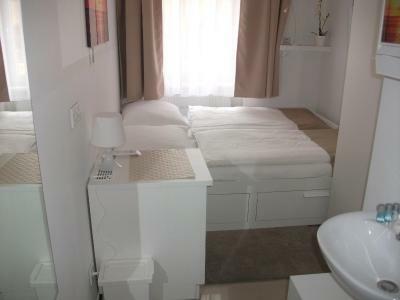 room was as expected for the money, tiny with space just for 2 beds one small fridge and a table with 2 chairs, but it was clean and all wee needed to spend the night. We came to Vienna for a concert in Stadthalle and it was just 5 minutes away. Stayed here twice during the week. Different rooms but the same style. Communication with the staff was efficient - instruction on how to check in at a late time was clear and provided via e-mail. 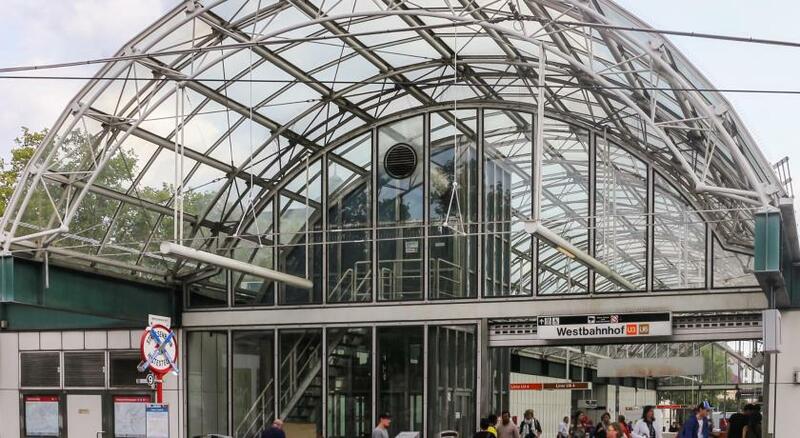 The hotel location is in a few minutes walk from the Westbahnhof railway station. Rooms are clean and beds are comfortable. It was a pretty good price for two nights. The location was a bit outside the city center and was very quiet. The beds were very comfortable and the room specs were exactly like advertised and there were no surprises. Great location. Really close to public transport and train station. So you can find something to eat and buy some groceries. 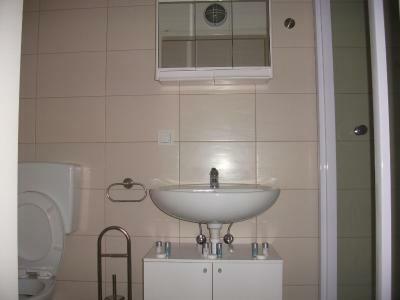 The property was clean, safe and value for money. Will surely recommend to all. 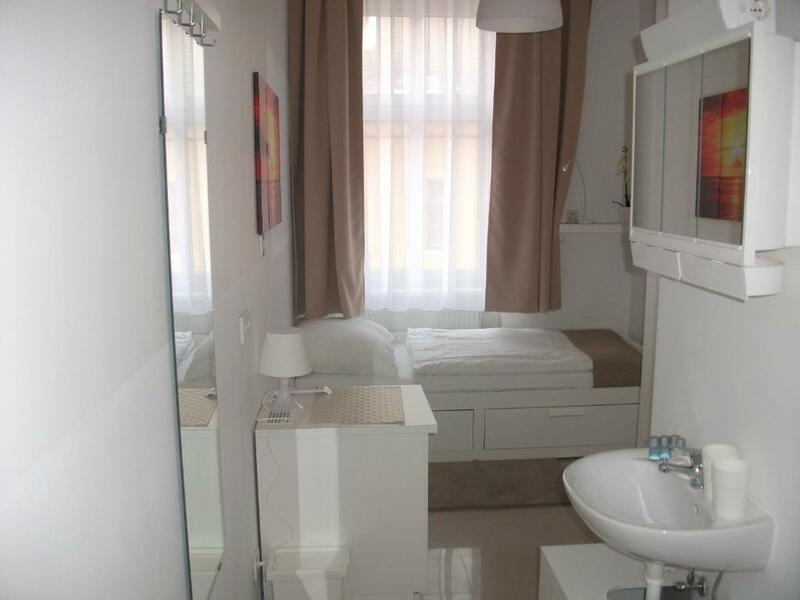 CH-Vienna City Rooms This rating is a reflection of how the property compares to the industry standard when it comes to price, facilities and services available. It's based on a self-evaluation by the property. Use this rating to help choose your stay! 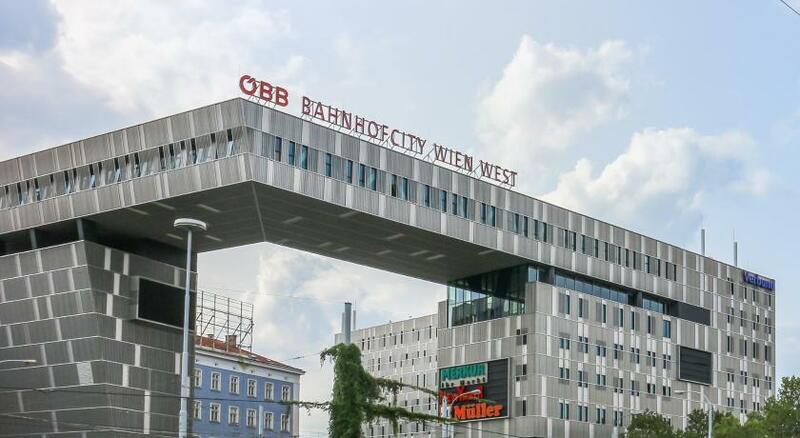 CH-Vienna City Rooms is located in Vienna, a 5-minute walk from the Westbahnhof Railway Station and offers free WiFi access. The Wiener Stadthalle, where several concerts and events take place, is just 1,300 feet away. 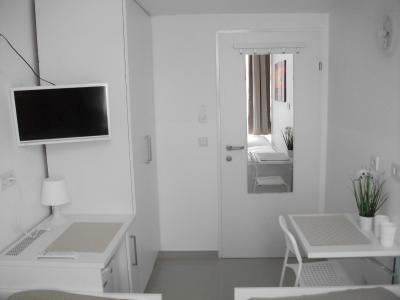 The rooms are equipped with light furniture and feature a flat-screen TV, a desk, and a refrigerator. 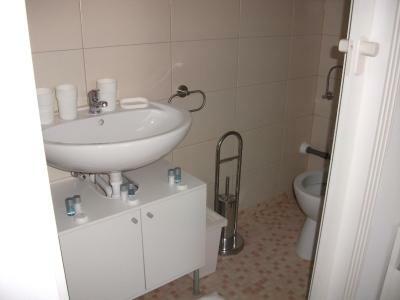 They come with private or shared bathroom facilities. 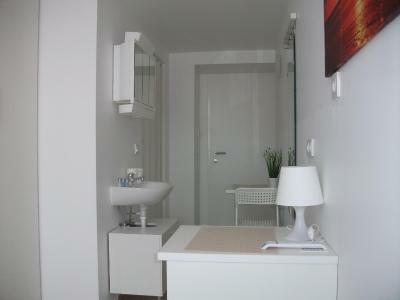 Facilities offered at CH-Vienna City Rooms include a luggage storage and a vending machine. The Burggasse Metro Stop (line U6) and several tram stops are within 800 feet. When would you like to stay at CH-Vienna City Rooms? 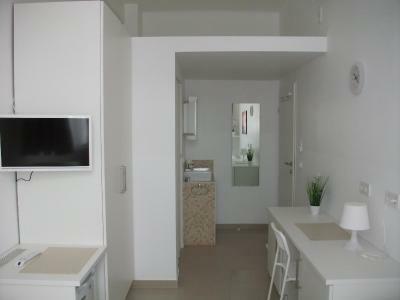 This air-conditioned apartment comes with a flat-screen TV, a well-equipped kitchen and a bathroom with a hairdryer and a shower. House Rules CH-Vienna City Rooms takes special requests – add in the next step! CH-Vienna City Rooms accepts these cards and reserves the right to temporarily hold an amount prior to arrival. It’s not quite clean. When I first came in, I still saw hair on the floor, rug, and bed. 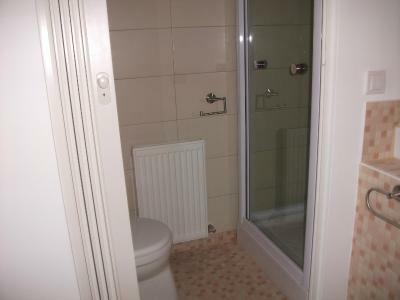 And the shower room is really small. I kept hitting the wall when taking a shower. The location is very good. It’s very convenient to eat and buy groceries. The bed is comfortable. Small shower cabin , A/C drop hose right in the shower cabin on top of you. WIFI very poor, no connection for the laptop. The bed slides when sleeping and at one time almost fall in between the sections. View exactly in the middle of the space between buildings that means you can only see a lot of walls and roof top only. OK, close to the underground railway. Very tight space in the rooms. Bedding quality was not very good. Bit too pricey but can understand for the location. Value for money. Bathroom is tiny and it doesn't smell good. Awful wifi . Handy , near to everything, room was good and clean. Few minutes walking to station, buses to airport. Receptionist printed my boarding pass and lent me a phone charger . 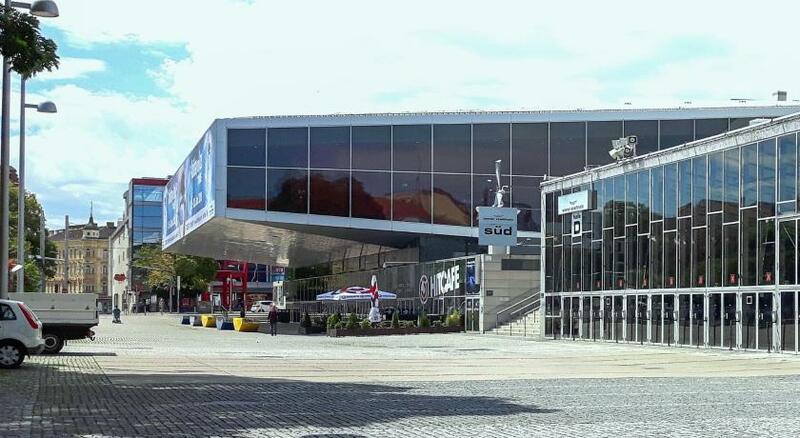 For us it was very convenient - we went to a concert in Wiener Stadthalle, the hall was 200m. from there. There are several shops in the area, many restaurants and beer houses, there is a Serbian snack bar. The metro and the transport links are in one street. Easy check-in and check-out. 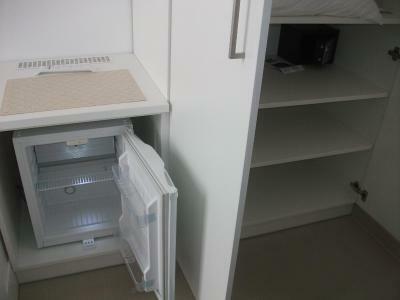 There is plenty of room to clean every day and has the most needed for a short stay. The hotel has no reception. The only time they come is when they need to get you out of the room and they start knocking doors before 10 am the checkout time. Check in time is 3PM a bit ridiculous when checkout time is 10. Keys are placed in a box and instructions are sent via what’s app to get to the room. Sounded like an escape room task. There is no reception but number to call if you need anytime. After long day wanted to watch tiny tv but alas they forgot to put the remote to turn it on. Beds are tiny almost felt like I was sleeping on a prison bed with hardly space to walk. For 50€ a night I expected a little more than that. The house is close to Viener Stadthalle. Small and clear room where we found all we needed for one night stay. I booked here for the 3rd time and I am very satisfied. Thank you. See you next time! Where to start... The radiator played a nice trick of banging. Literally banging at regular intervals throughout the night. Woken up about 5 times. Even when turned off the heat was on full blast. The air con didn’t work. The bed was your traditional European mattress on slats. The second part of the mattress rested on the other half. It moved an inch and the second part fell down making that have unusable. Everything as expected. No complaints.